Non-use of a mark for a period of 3 years from registration renders it open to an action for cancellation by third parties. However, use of the mark in another member country of the Andean Pact (Bolivia, Colombia, Peru and Venezuela) is a valid defence to such an action. Annuities With effect from 1 June 2010, annuities are now payable on the last day of the month containing the anniversary of the first and each subsequent anniversary of the effective filing date. 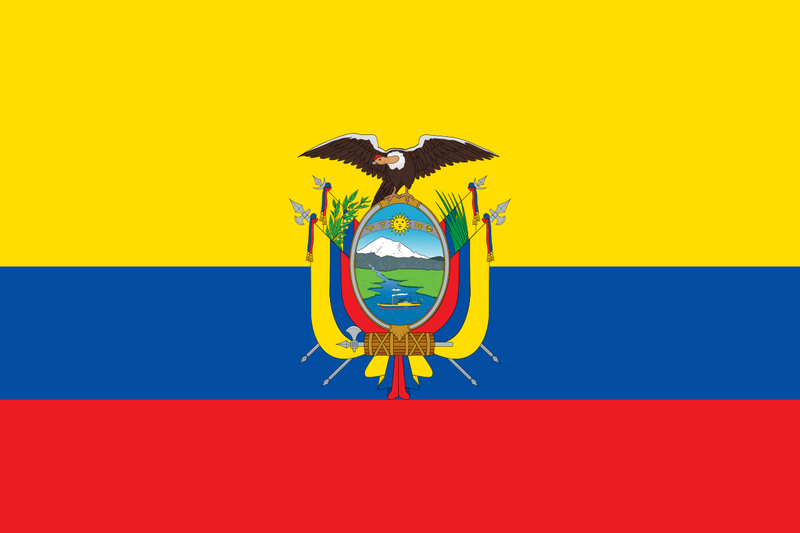 Until recently, renewal fees have been payable in Ecuador in respect of PCT national phase applications annually, in advance, on the last day of the month containing the anniversary of the national filing date. However, we have just learnt that, with effect from 1 June 2010, annuities are now payable on the first and each subsequent anniversary of the internationalfiling date.